He has tasted the Olympic atmosphere but Keighley boxer Muhammad Ali insists nothing beats the feeling he gets from representing the British Lionhearts. The summer of 2016 saw Ali travel to Rio for his Olympic bow, but after a first-round bye he lost to eventual flyweight bronze medallist Yoel Finol from Venezuela. He didn’t let that early exit affect him and last month he beat Elie Konki by unanimous decision to help the British Lionhearts beat France Fighting Roosters 3-2. That helped the British Lionhearts bounce back from an opening 3-2 World Series defeat to Italia Thunder and while Ali is not involved in their first home fixture against Morocco Atlas Lions at York Hall on Wednesday he is already counting down the days until he is back in action. “Boxing for the British Lionhearts is a good experience because all the top GB boxers in recent years have boxed for them. Gold medallists, Andrew Selby for example, have all boxed for them,” said Ali. “Doing five rounds of three minutes is great, and having the weigh-in before is good, rather than fighting day after day. “It’s more of an occasion and there’s more of a build-up, more like a pro show, I really prefer it. “Having been to the Olympic Games I can say the World Series it’s up there with that in terms of boxing. The Olympics is the top of amateur boxing, but the World Series is a new format and it’s building its way up to something that everyone wants to compete in. Boxers in every country all want to take part in it. Although Ali won’t get to taste the atmosphere of competing at York Hall on Wednesday, he almost certainly will on March 23 as the British Lionhearts look to get revenge on Italia Thunder. 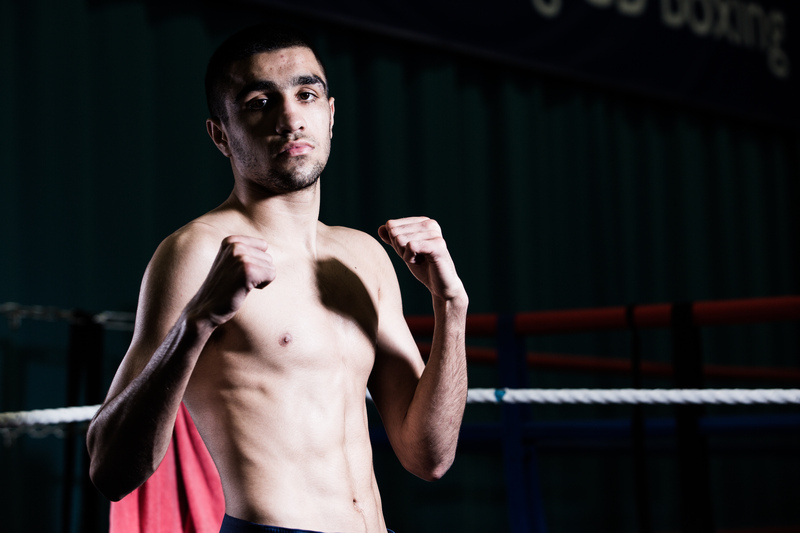 And Ali is confident that York Hall and the vociferous support can propel the British Lionhearts to turn the tables around on their visitors. “York Hall is an unreal venue to box in, especially when you pack it out with all your fans, because it’s not too big and the atmosphere in there is electric when it’s all going off,” he added. “So hopefully we can get a few people down there for these next fights and make it a good night. “It’s going to be a good fight against the Italians, they’re a good strong team, so we’ll be training as hard as we can to make sure we’re ready for them. “We’re going to want to avenge that defeat to Italy, and it’s at home so hopefully we’ll be a lot more confident and get the better of them this time. See Muhammad Ali in action for the British Lionhearts on 23 March in London vs Italia Thunder. Tickets just £20 available here.